Compression Springs, 15/16 OD x 2-In., 2-Pk. 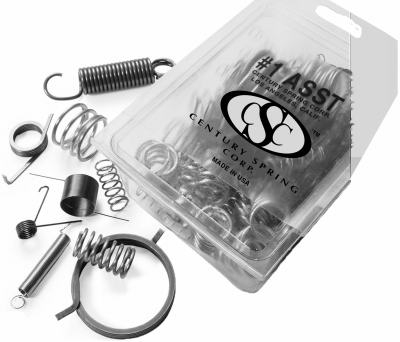 Assorted Small Springs, 3-1/2 oz. Assorted Medium Springs, 7 oz. 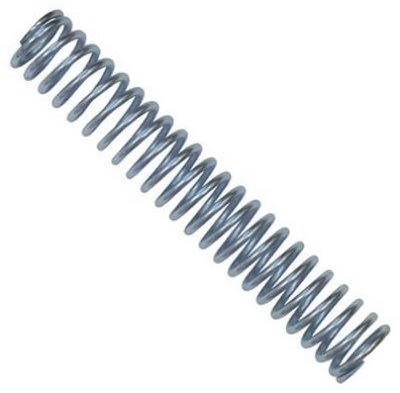 Extension Spring, 7/8-In. OD x 9-In. Compression Springs, 7/32-In. OD x 1-3/8-In., 4-Pk. 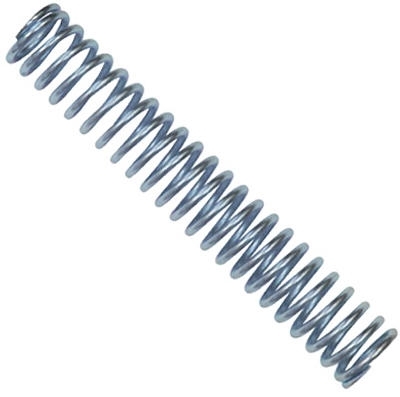 Compression Springs, 1-In. OD x 3-1/2-In., 2-Pk.